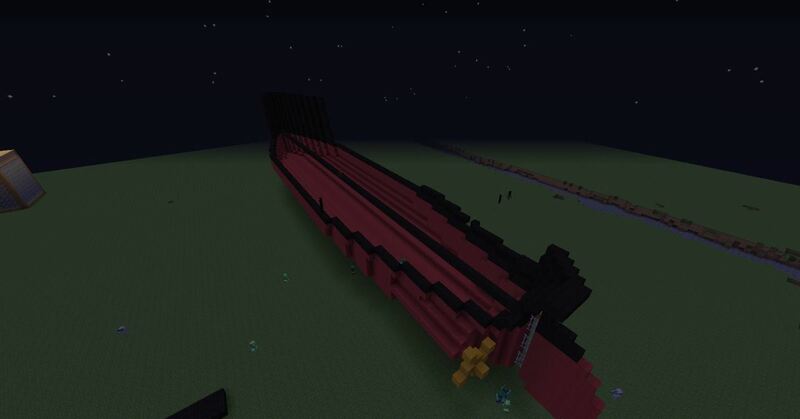 Me and my friend have a server i'm the Owner and hes Co-Owner, but its a small server less than 10 people on a day. If you would like to see old friends from the server you can join. Anyways moving on to the pictures. 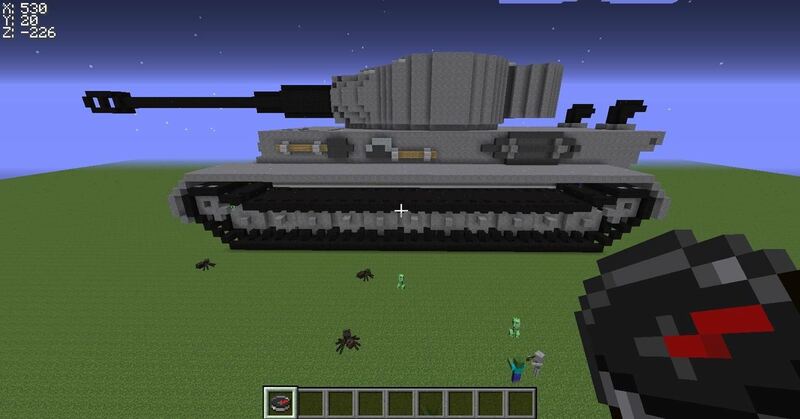 My first tank on the server, i love tanks just as much as ships lol. 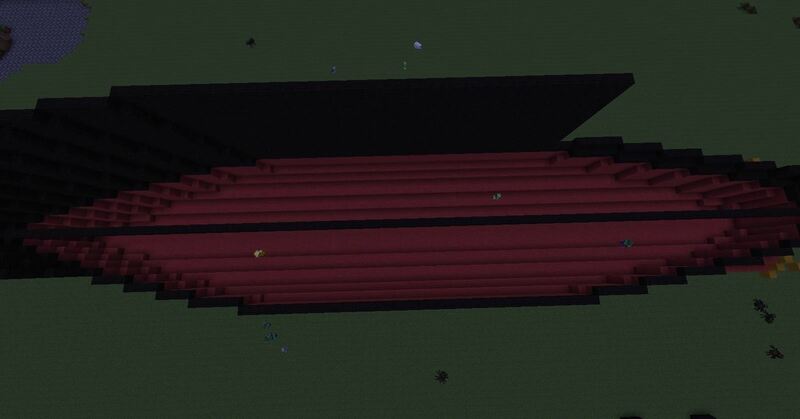 My first tank on the server (ugly). 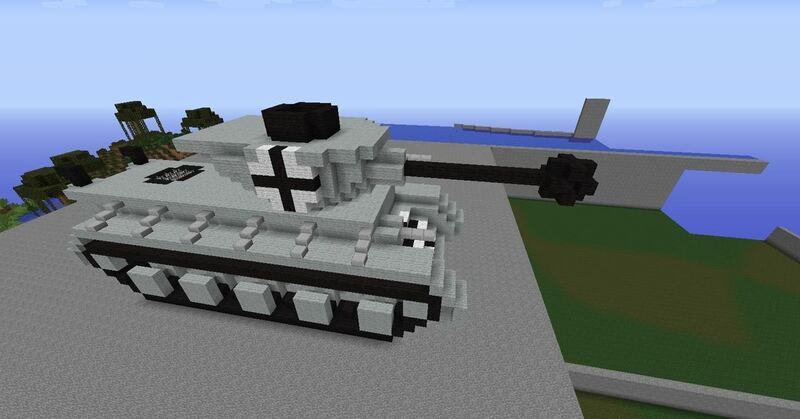 Now my second tank on the other hand is a lot better it makes me cry how bad my first was. 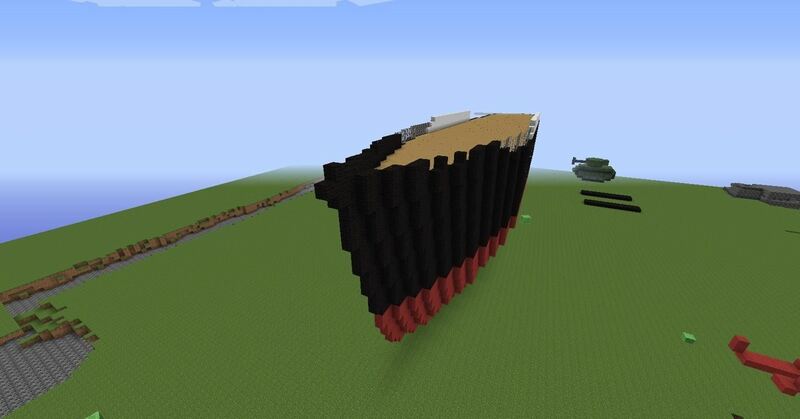 Also I have learned a lesson when i was building this. "If you set your mind to it anything is possible." Thank you for looking at this post, i really just wanna keep the server alive. Thank you All i miss all of you even the ones haven't really talked to and those awkward moments with you guys . 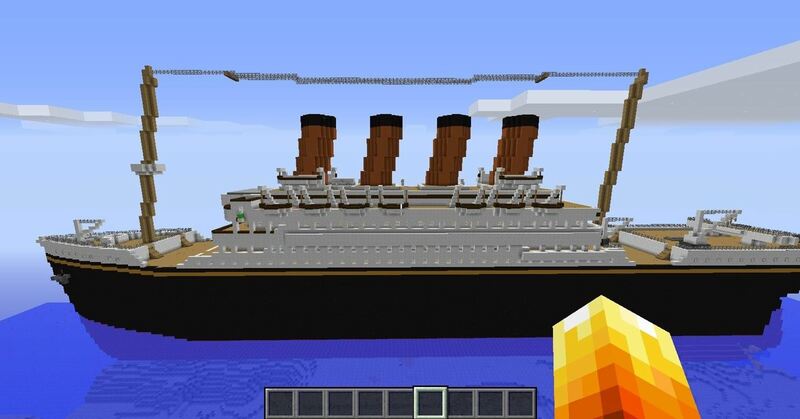 There will be a bigger ship done by next week and I might post it also i would like to give Dmga21 credit for it two he is my Co-Owner. 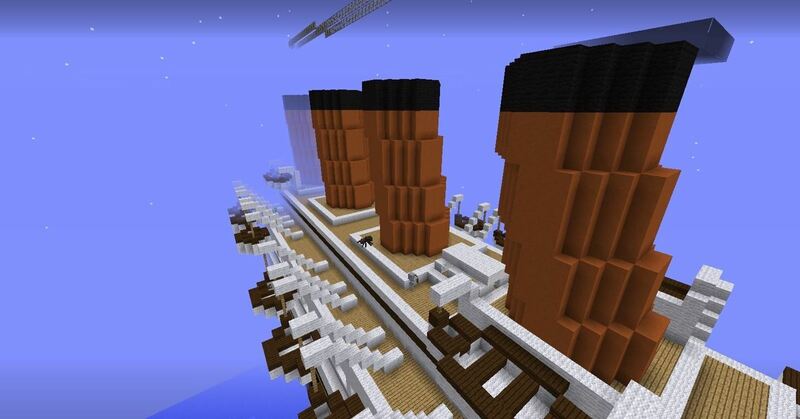 Oh forgot to mention there will be a little historical video with the people who were on the titanic. We need more players and most of you will have duel or triple rolls in the future film, That is only if you are gonna join! Have you guys seen any of the old players of the servers besides me, ping, and freakje?